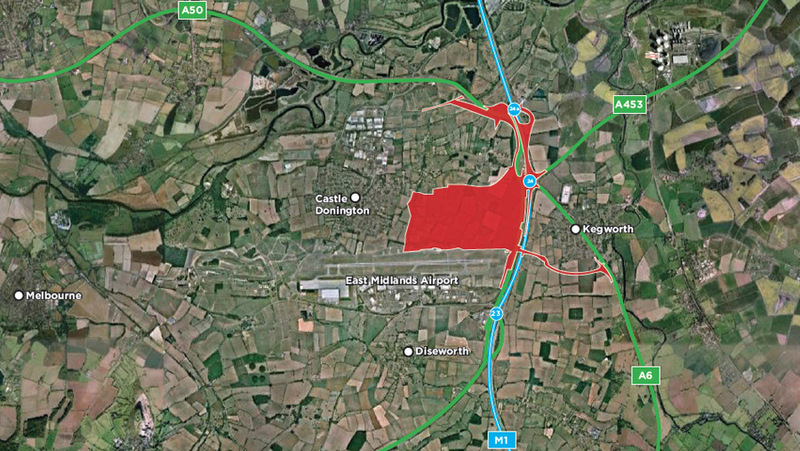 SEGRO Logistics Park East Midlands Gateway (SLPEMG) is a 700 acre development with planning consent for up to 6,000,000 sq ft of logistics accommodation. 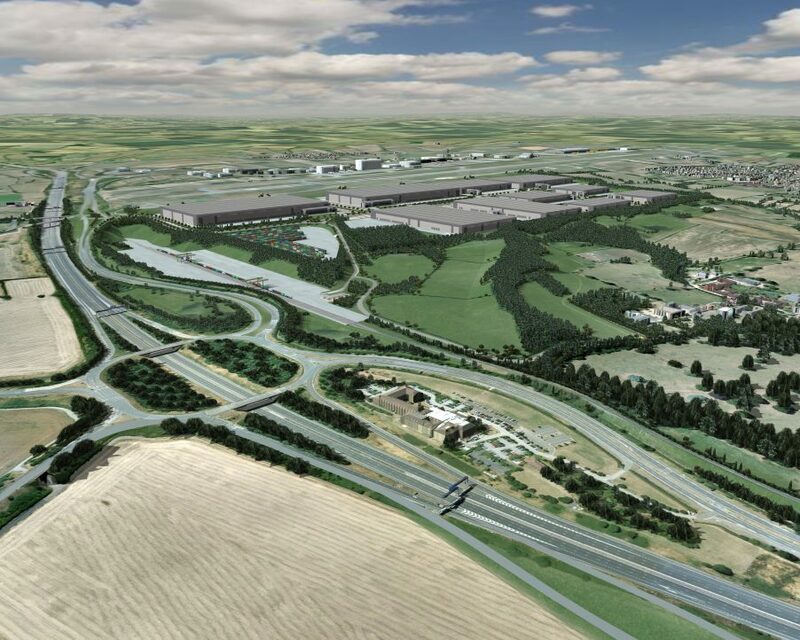 The development incorporates a 50 acre Strategic Rail Freight Interchange (SRFI) which will include a rail freight terminal, capable of handling up to sixteen 775m freight trains per day, container storage and HGV parking. Extensive infrastructure works are currently underway. These works include: improvements to J24 and J24A of the M1 including the introduction of a smart motorway system by Highways England, safer access to the A50 at Lockington and Hemington and a new Kegworth by-pass. 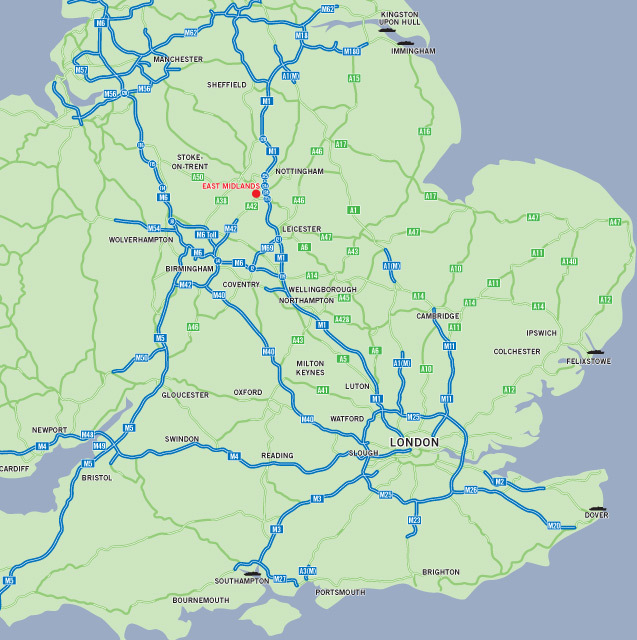 The site is centrally located in the Midlands next to J24 of the M1 and East Midlands Airport. Nottingham is 13 miles to the North East, Leicester 20 miles to the south and Derby 14 miles to the North West. The rail terminal will connect the site to the Castle Donington line providing direct access, via the Rugby Loop, to the major eastern and southern UK ports.